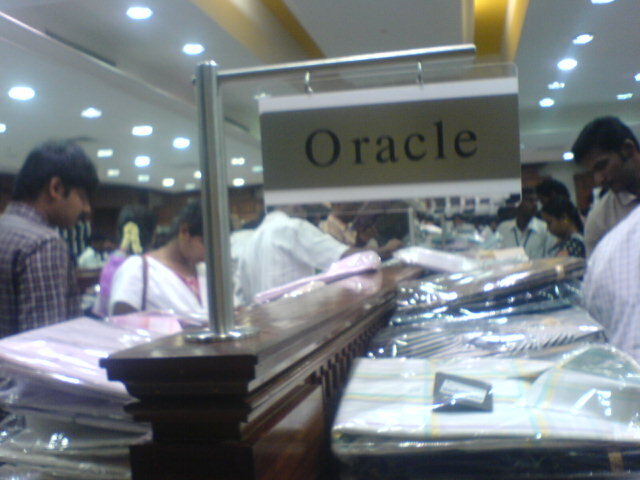 Now you can wear Oracle! No idea who determined the product name, but sure that person loves Oracle. By the way, I didn’t buy it. 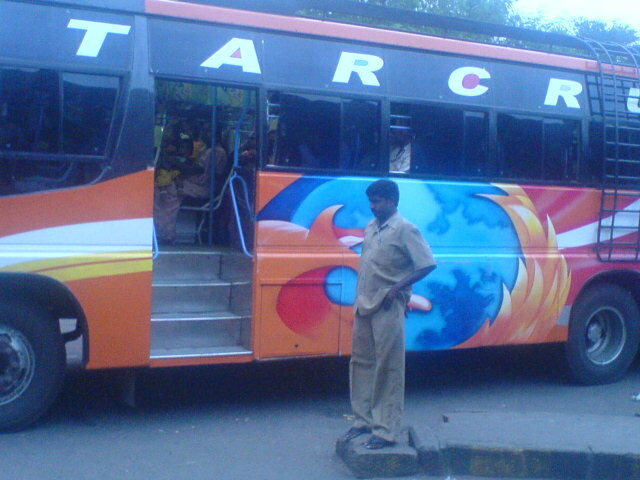 You have used Firefox browsers, now get used to Firefox bus. Impressed by the design, this bus, which runs between Pollachi and Coimbatore has this fiery design on it. So, what time is it? Very clearly, it’s wrong time for the person who coded it (developed). He forgot to bring the time back to 00. 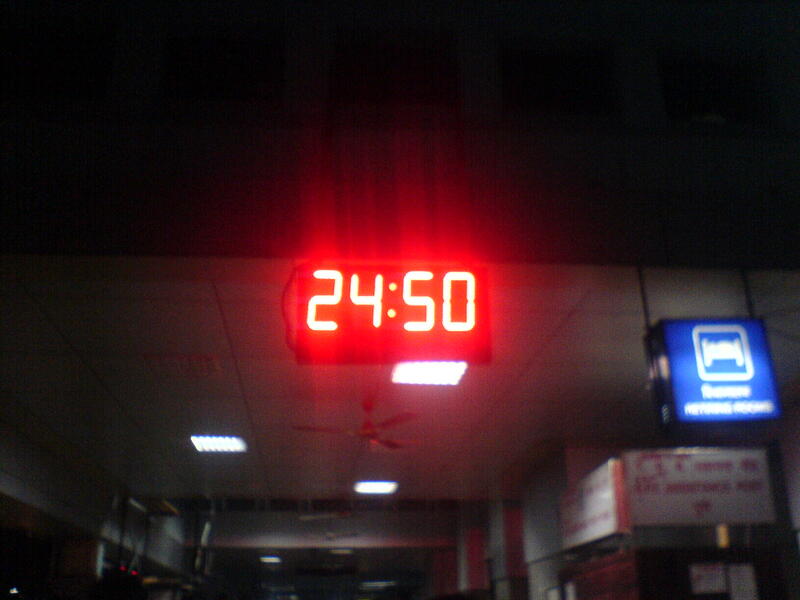 I am not sure whether this clock will keep counting for more! This picture taken by friend at Pune railway station.